I have tried to lose weight my whole life. Some attempts were a big mistake that caused me nothing but difficulty and frustration. I knew my weight was holding me back. I couldn’t walk without huffing and puffing. I had terrible back pain. I even had to use a motorized scooter to get around on vacations to Disney World. I just wanted to live a better life and live longer for my family. 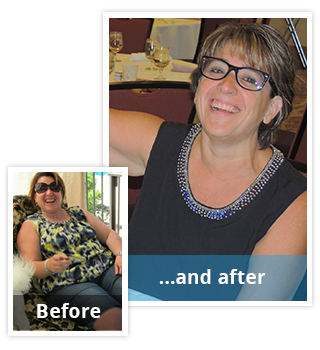 I had the gastric sleeve procedure done in May 2015, and it was the best thing I did in my life. It helped me to change my eating habits and hold myself accountable. 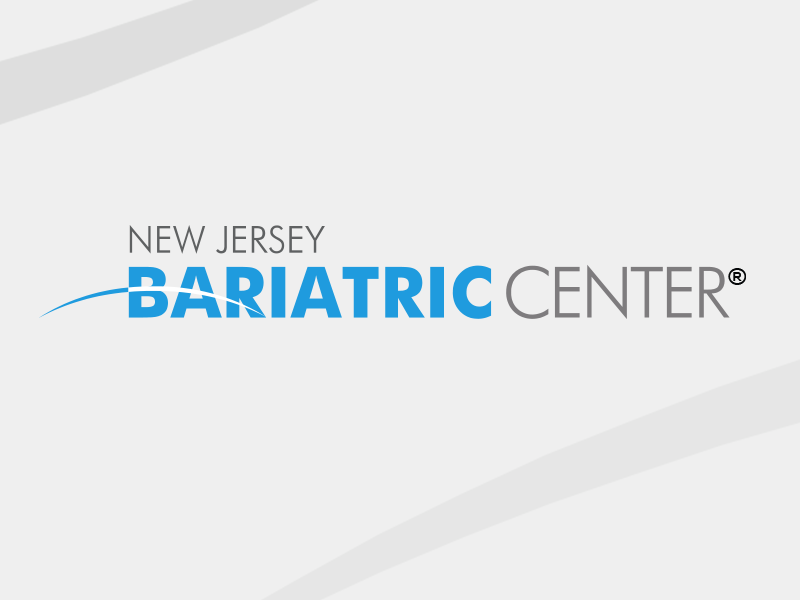 The staff at New Jersey Bariatric Center was so kind and helpful, and I love each and every one of them. Dr. Goyal was the best doctor and explained everything thoroughly. Even after the surgery, the staff is always there for you. My activity level has changed a lot since surgery and I feel much better about myself. In the beginning of my weight loss, it was tough because whenever anyone would compliment me on my success, I wasn’t used to it. I have always been a shy person and not very confident because of my weight. Now since the surgery, I’ve gained a confidence level I’ve never felt before. Gone are all the oversized clothes I used to hide behind. There used to be a time when I would have to tell my husband, who is a UPS driver and naturally walked at a fast pace, to slow down. Now, he tells me to slow down! On vacations, I’ve traded in my motorized scooter for running shoes! There’s nothing holding me back now! If I could do it all again, I would in a heartbeat. It feels great to be able to live life again!